This month we celebrate the 500th anniversary of the Reformation! One of main goals of the Reformers was to get the Bible into the hands of all Christians, in their mother tongues, so that they could read it for themselves. Rather than having to learn Latin, men and women could now hear God speaking to them for the first time in English, German, Welsh, Spanish, and Czech. The spread of the Reformation was largely due to the printing press. Luther even called this invention “God’s highest and extremest act of grace” because of how instrumental it was in spreading God’s Word. Today, Bible translation projects are starting at exponential rates – one in a new language every few days – because of help from technology! People are also able to access the Bible like never before on their computers and smartphones. Scripture can be downloaded for free in hundreds of languages, and even read in countries where it is otherwise impossible to obtain a Bible. We live in a truly unique time! 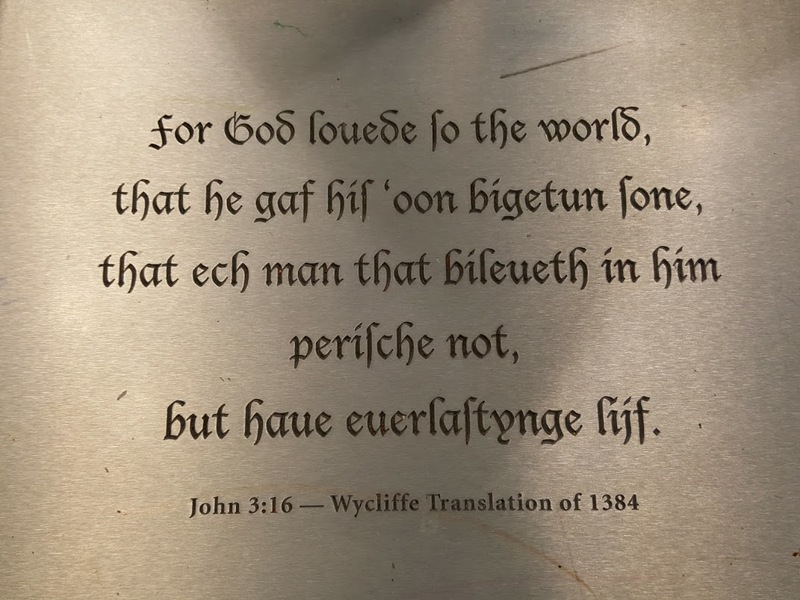 Thanks to translators like John Wycliffe, William Tyndale, Martin Luther, and Casiodoro de Reina, Christians in Europe and North America have had the Bible in their own languages for centuries. There are many who are still waiting to hear the Good News in their mother tongue, but because of the explosion taking place in Bible translation, we are getting closer and closer to seeing a Bible for everyone in the language that speaks to their hearts!